Astronomy had a long and fruitful life in the Islamic world, where ancient Greek astronomy was transformed into a fully institutionalized endeavor employing a comprehensive and predictive theory that was consistent with physical principles as then understood. Astronomy in the ancient world was motivated by different concerns than what drives the science today. Its principal aim was to divine the future from planetary positions, which eventually could be calculated using past data and theoretical models. Astrologers have been associated with imperial courts since ancient Mesopotamian times. There, in a kind of ancient “star wars”, they vied with each other for the most accurate predictions. 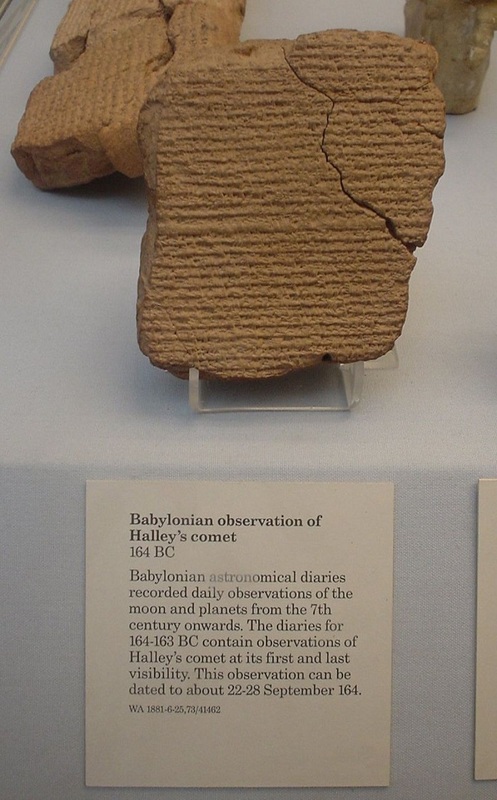 Mesopotamian stargazers accumulated centuries of observational data, and invented mathematical methods for predicting astrologically significant planetary configurations. 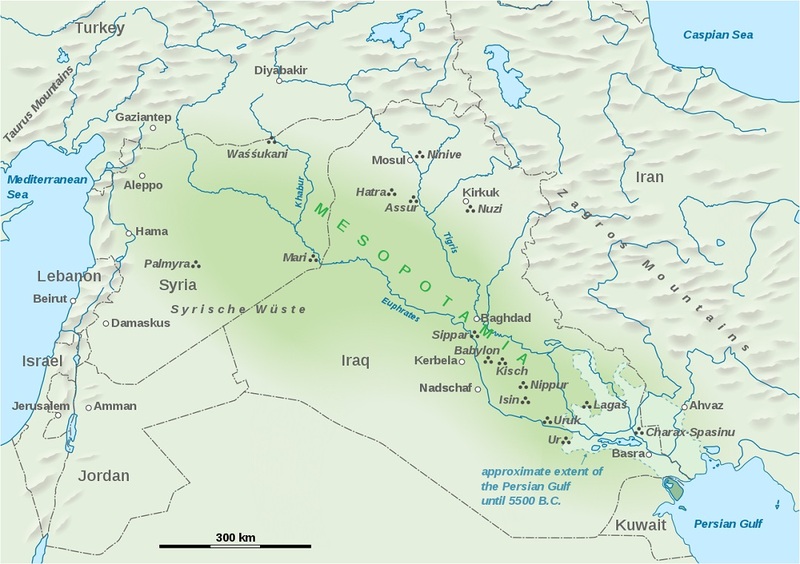 While the Mesopotamian cultures provided incentive and data for astronomy, the Greeks were more concerned with integrating this knowledge into a cosmology, with geometrical models and a physics. The culmination of these efforts was the work of the 2nd Century mathematical astronomer, Ptolemy, who, using the Mesopotamian data, produced the most powerful system of predictive astronomy yet known, the Almagest. He also developed a comprehensive astrology, which, because of its being firmly grounded in Aristotelian natural philosophy, and because of the mathematical precision of the Almagest, acquired the air of genuine science. The Almagest showed how to derive mathematical models of the planets from observational data. Ptolemy’s methods were the foundation of Islamic astronomy. Prior to Islam, the rulers of the Sasanian Persian Empire (224-651 CE) fostered a dynamic astrological tradition, which they employed for a variety of purposes. For example, the state religion, Zoroastrianism, espoused a chiliastic/millennialist view of history, and thus invited astrological activity. Astrological histories rationalized significant events and rulers in terms of a grand cosmological scheme written in the stars, which both justified the current dynasty and permitted knowledge of the political future. 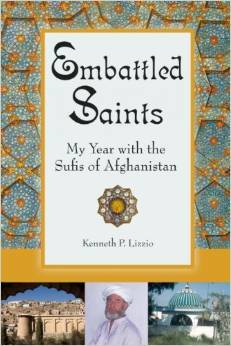 These interests in political and historical astrology were inherited by the Muslim Abbasid dynasty (750-1258 CE). The most obvious difference between modern and Islamic astronomy is that the latter is primarily mathematical and predictive, and the former has other observational goals, such as describing the physics of other worlds. As noted earlier, the predictive character of astronomy derived from its use in astrological forecasting. The Ptolemaic models were to an extent instrumentalist, namely, useful for generating planetary positions rather than being strictly physically consistent. Nasir al-Din al-Tusi at the observatory in Maragha, Persia. Image courtesy of the British Library. There were some thinkers, however, such as Nasir al-Din al-Tusi, who desired to present a unified physics and cosmology of the heavens. Through his efforts and those of his followers, several of Ptolemy’s models that contained physically absurd elements were replaced with physically consistent ones. For example, in order to explain some planets’ varying speeds, Ptolemy had postulated that one of the spheres responsible for moving these planets rotated uniformly around a pole that did not coincide with its own centre, which, although this model gives good mathematical results, is physically impossible. Muslim astronomers invented new mathematical devices that produced the same effects without violating physical principles. Observatories as institutions that housed a collective effort to gather positional data about the stars and planets were an Islamic invention. Programs of observation began under the 9th-century Abbasid rulers, but culminated in the grand observatories of Maragha (13th C.) under the Ilkhanids, and Samarkand (15th C.) under the Timurids. The main goal of these observatories was to improve the planetary tables (zijes; sing. zij) used to calculate planetary positions. Unlike modern observatories, their Islamic antecedents were useful only until all the data had been gathered over a period of decades at most. The main structural feature of the Islamic observatory was the meridian quadrant, which measured the planets’ elevations as they crossed the meridian. (See above). In addition, there were more portable instruments, including armillary spheres, quadrants, and other devices for measuring celestial positions by hand. The way to improve upon data from earlier observatories was to build a larger meridian quadrant in order to obtain more precise observations, which in turn improved the accuracy of the zij tables. For example, the meridian quadrant of Ulugh Begh’s Samarkand observatory was significantly larger than that of Maragha. This basic design persisted for centuries, and even found its way into Tycho Brahe’s 16th Century Uraniborg. (The main difference there was that, whereas the Ptolemaic tradition had astronomers taking observations at major conjunctions or at other significant times of the planetary cycles in order to extrapolate the rest using the model, Tycho observed the planets on the days between, and thus had a far more precise set of data). 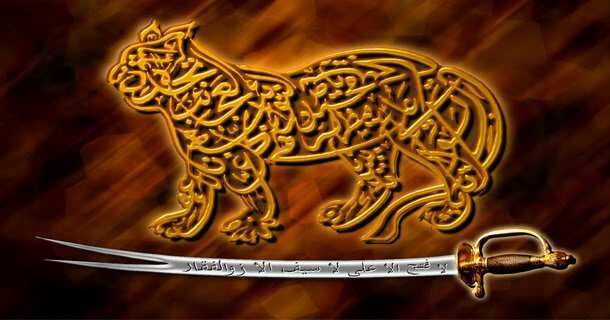 The Abbasid Caliph al-Ma’mun (r.813-833) founded two observatories at Baghdad and Damascus, respectively, where some of the initial updates to the Almagest were accomplished. However, the most famous observatory was established at Maragha in northwestern Iran by the Mongol Ilkhanid ruler Hulegu (d.1265) in 1259, under the direction of Nasir al-Din al-Tusi (d.1274). 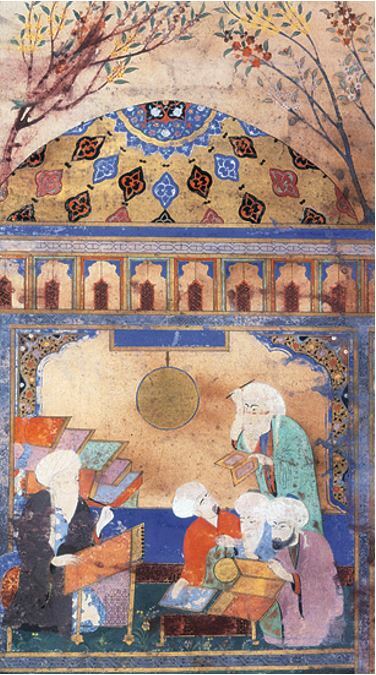 The first observatory to be supported by a religious endowment (waqf), it not only produced an improved zij (Zij-i Ilkhani), but also began a major reform of Ptolemaic astronomy. This resulted in a new tradition of planetary theory that culminated in the models of Ibn al-Shatir (d.1375), elements of whose contributions Copernicus incorporated in his own revolutionary treatise, On the Revolutions (1543). 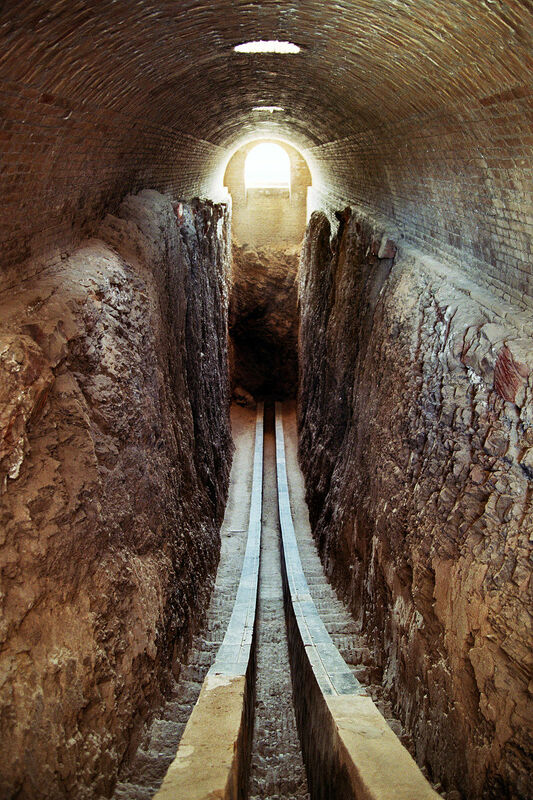 The Samarkand observatory, established and supervised by the Timurid ruler and astronomer Ulugh Begh (d.1449), produced a new zij (Zij-i Sultani), and supported a flowering of the mathematical sciences. The majority of those who used astronomical information did so in the form of tables, and so did not require advanced mathematics. Along with planetary models, Ptolemy had also shown how to use tables for the relatively easy calculation of planetary positions. Only basic arithmetic was needed, since the tables of various functions already had complex trigonometry built into them. In the Islamic tradition, such tables were called “zijes”, from a Persian word that means “thread”, because their crosshatched appearance, with numbers in the spaces, resembles a woven cloth (see illustration, above). 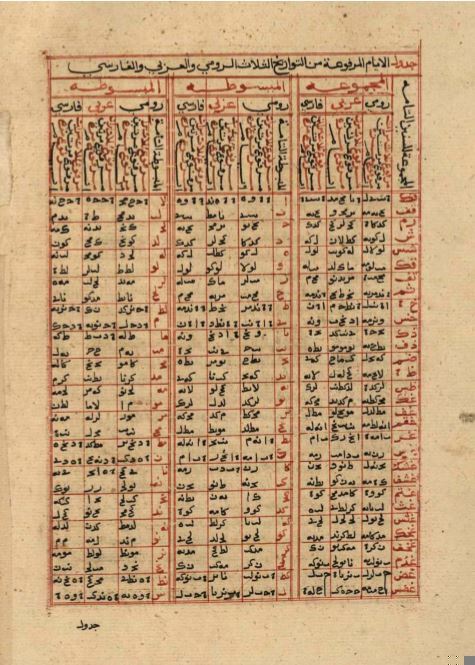 Zijes were typically a collection of such tables along with instructions for their use, including tables for converting between calendars, for Islamic prayer times, and for determining planetary longitudes, based on the number of elapsed days and hours since a known position, or “epoch”. Zijes were calculated using mathematical models of the planetary motions, which in turn were based on observational parameters that were determined at the observatories. So, advances in astronomy were expressed in new zijes, which were the result of more accurate parameters or better models, or both. To simplify the process further for the everyday practitioner, yearly almanacks were produced, which used the zijes to determine all of the celestial data for the upcoming year on a daily basis, much like a modern ephemeris. 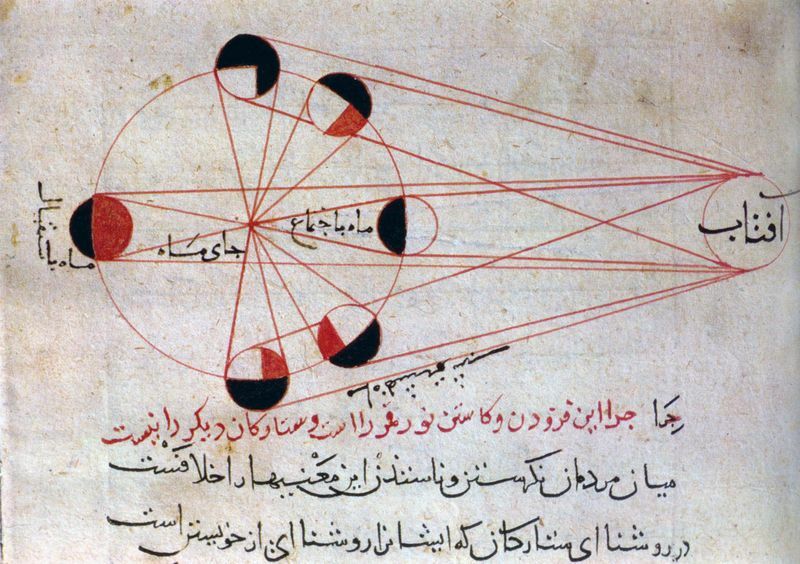 Islamic astronomy was interconnected with all of the other sciences, in a comprehensive cosmology inherited from Aristotle. Through their unrelenting critique of ancient astronomy and natural philosophy, Islamic astronomers laid the groundwork for the scientific advances of both the European Late Middle Ages the Scientific Revolution. Copernicus, Brahe, Kepler and many others used methods developed in Islamic astronomy to critique and eventually replace the ancient cosmology.